If you aren’t a mechanic, and you don’t know much about cars, then you might start to stress when the check engine light comes on. However, it doesn’t mean you need to freak out, or that the car will explode if you drive another mile! The light is definitely drawing your attention to something and it’s better to have it looked at sooner rather than later. 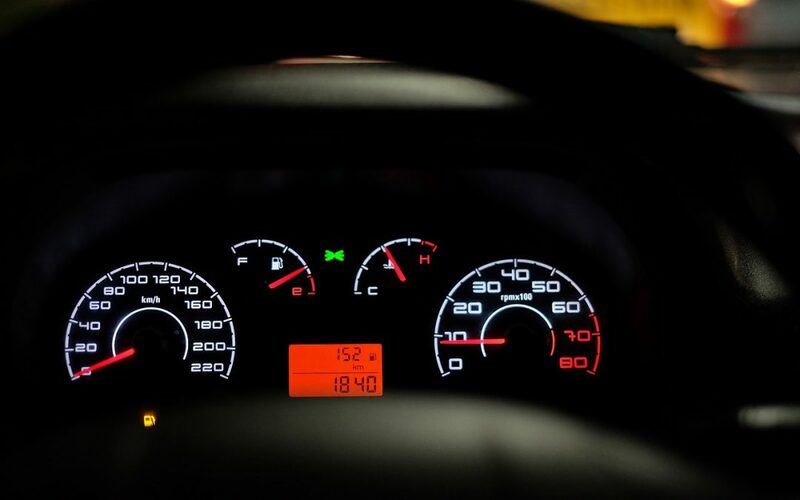 To give you some idea of what could be causing the problem, here are some common check engine light reasons that we tend to see all the time. The purpose of the O2 sensor is to measure the oxygen inside the engine that has yet to burn. But if the sensor isn’t functioning properly, it will lead to two different things. Firstly, the check engine light will most likely come on. Secondly, the car begins to use more fuel than it is supposed to. If it happens to be the sensor that is malfunctioning, it could damage other parts of the car like the spark plugs or catalytic converter. You can learn more about the O2 sensor here: The O2 Sensor and how it works. Yes, something as basic as a gas cap can make the engine light jump to life. Now, the cap can either be missing, loose or damaged in some way. 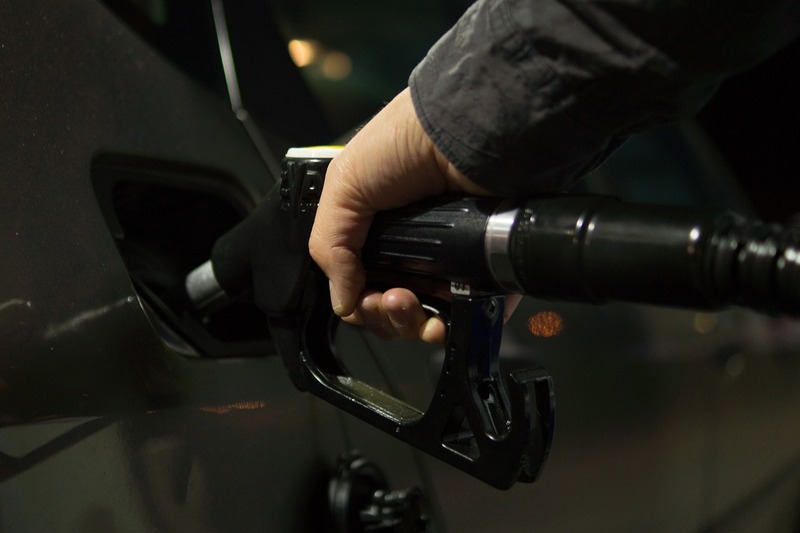 The result is fuel getting lost through evaporation, and the pressure inside the gas tank won’t be what it should. This is not a major problem, but you will be wasting a lot of fuel if you don’t address the issue. Also, don’t forget to put the gas cap back on after you’re finished at the pump! 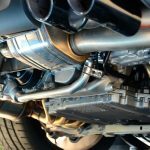 The purpose of the catalytic converter is to convert harmful carbon monoxide into carbon dioxide. 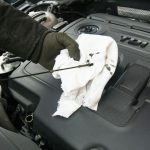 If this process isn’t happening properly, it could trigger the check engine light. This usually happens due to a lack of regular automotive maintenance in general. As for not getting the problem fixed – you are bound to experience a less than impressive performance and fuel efficiency from the car. This is of course something you should address as soon as you can. 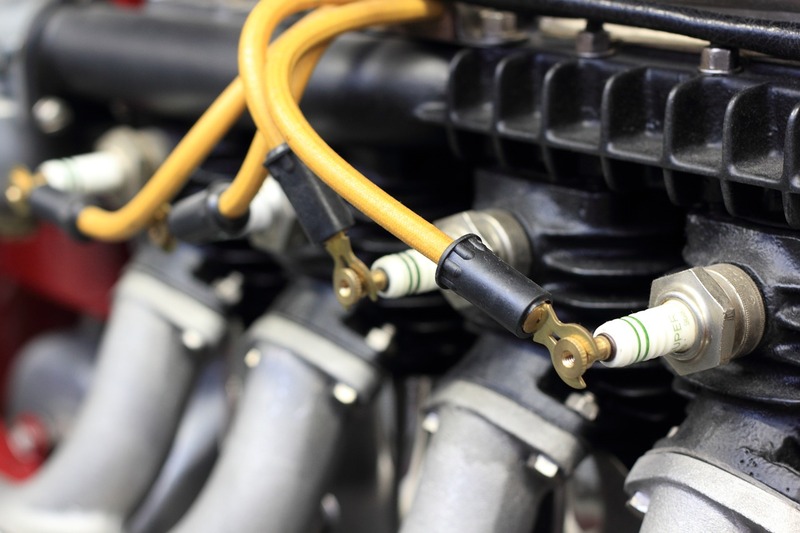 Spark plugs and the proper plug wires are essential for maintaining a smooth ride. In fact, just one missing plug is enough to make the best car run like a messed up piece of junk. No one wants to have someone ride in their car with weird feelings or noises. So, if the check engine light comes on and it’s been a while since the plugs and wires have been changed, now might be the right time to do it. Of course, these are just some of the check engine light reasons, but they are definitely common. We’ve recorded a simple video to help explain what to do if your check engine light is flashing. In a nutshell, you should not drive it, or drive it to your nearest auto repair shop. If you need help with your ride, come down to Anders Automotive. We’re trusted auto mechanics in Kansas City and we’re here to help you take care of all of your vehicle woes. Thank you for reading and stay tuned for more from our blog.